Category Archives for "Top Expert"
Aren’t we all in a search for a new recipe every day? Sometimes we even end up repeating menus because we can’t think of anything else to cook! Well, we can’t deny that eating is pleasurable. But when you cook and eat the same delicious meal every time, it loses its appeal. This is a signal that we have to expand our recipe arsenal! Finding great legitimate recipes can be a little difficult because of the number of websites that pop online. The difficulty rises all the more when you are vegan. Some ingredients may not be locally available or hard to find! 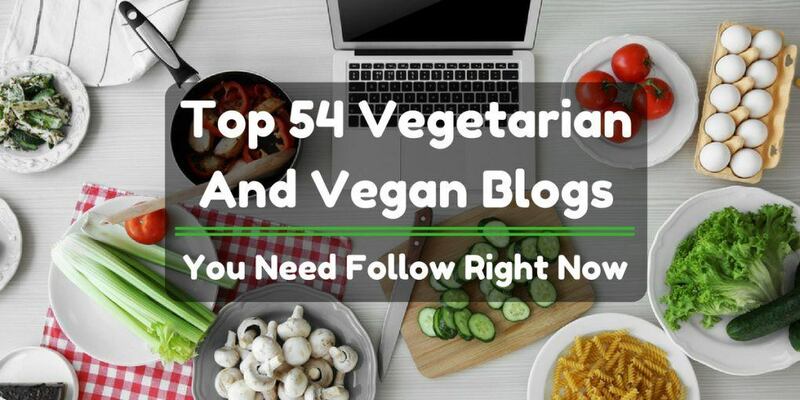 Nevertheless, we have taken the time to probe the internet to bring you the best sources of vegan recipes! I’m sure you will find a few favorites in one of these sites!